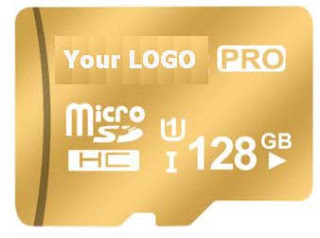 We focus on memory card manufacturing and supply full capacity memory cards, made in Taiwan chip, and maintain very competitive price. Our business interfaces with thousands of customers, and we have a responsibility to provide them with reliable and quality services, initiative 15+ years into building business relationship. We supply large quantities within a stipulated time frame of all your needs from a one point of call for most of your services. Smdr International. Ethereal theme. Powered by Blogger.